Jenkins's exquisitely written second Old West romance (after Forbidden) soars with passion between scenes of gritty action as a feisty heroine and down-to-earth hero shape their future against race, class, and gender expectations in the Arizona Territory during the 1880s. Despite a steady flow of suitors, no-nonsense Portia Carmichael stays focused on her job as the manager of her aunt and uncle's luxurious Fontaine Hotel. Then the return of family friend Kent Rudolph starts playing havoc with her self-control. Kent is mesmerized by the Arizona landscape and by Portia, who has blossomed into an attractive, confident woman. He's aware of Portia's horrific childhood and knows he'll need to be patient in courting her. When Portia boldly asks Kent for a kiss, he is delighted to introduce her to the joys of sensual pleasures. As their daily encounters build bonds of trust and stability, their sexual desires ignite their thoughts of a future together. Well-plotted story lines involving the rough-and-tumble west add richness and an authentic feel without overpowering the relationship. This heartfelt story and its endearing characters and gratifying ending will leave readers breathing a sigh of pure contentment. 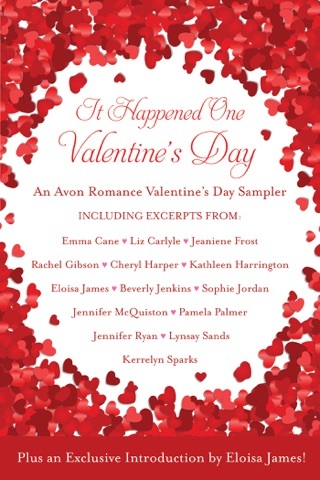 I love the stories by Beverly Jenkins and this one did not disappoint. I simply could not put it down. Awesome. 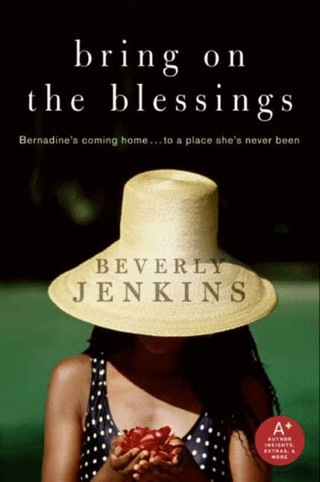 I enjoy all of Ms Jenkins novels. Characters in her novels set in history are the ancestors of the characters of the novels set in present day. Breathless is another excellent book that you should add to your collection. Such an awesome read. Laugh out loud funny and heart warming. Couldn't put it down. Fell in love With the main characters, cheered, laughed and cried. Ms. Bev has done it again. AWESOME!!! !